Most children love winter, even if many adults do not (myself included). 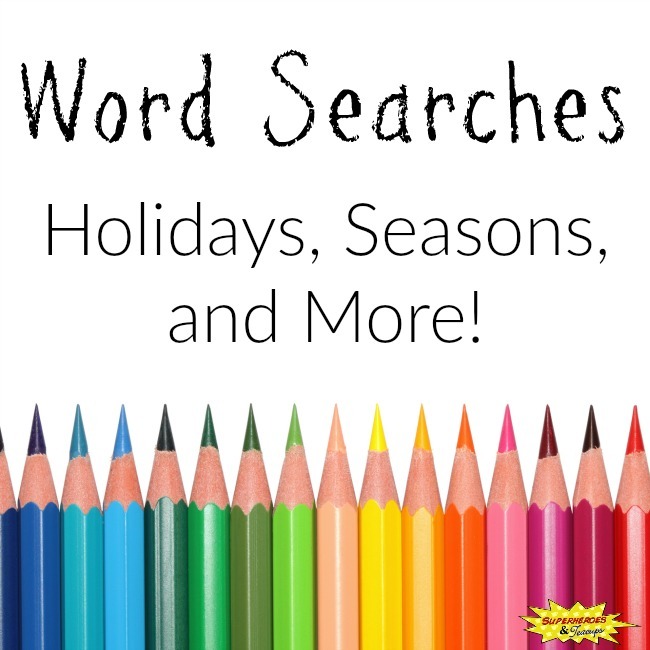 But even I have to admit that there are tons of cute crafts, activities, and books about the season. Not all children get to build a snowman in the winter, but they can still have fun reading about them. 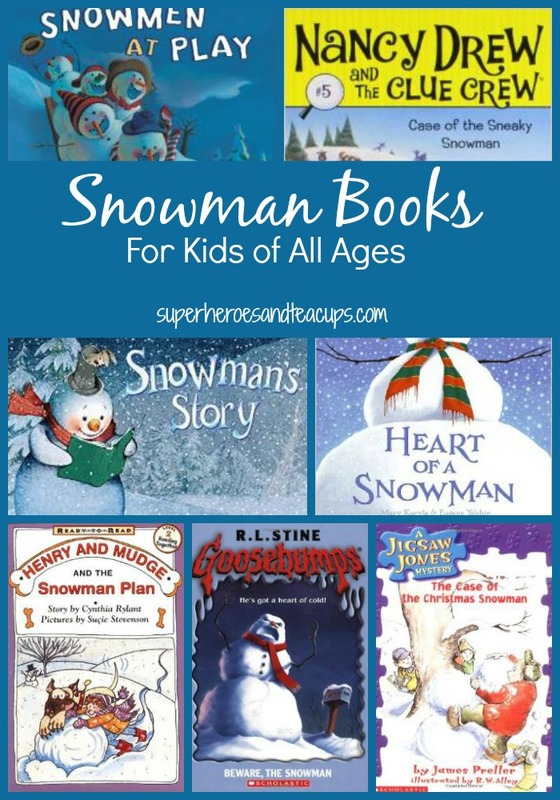 I’ve found some fun snowman books for kids to read this winter. The list includes not just picture books, but chapter books too. 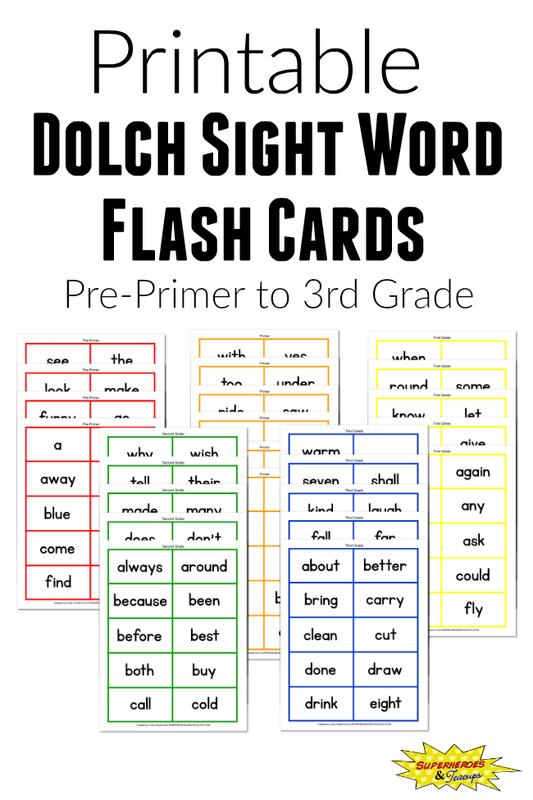 I hope you can find something fun to read! The lists below include Amazon affiliate links for your convenience. Just click on the link to learn more about the book. Please see my disclosure policy for more information. In 100 Snowmen by Jennifer Arena, children can count to 100 and back again with the help of some funny snowmen. All You Need for Snowman by Alice Schertle features simple text and shows children working cooperatively to build snowmen. In Heart of a Snowman by Mary Kuryla, a little boy learns that there is only one way to make his snowman last. Snowballs by Lois Ehlert is a uniquely illustrated book showing imaginative ways to build a snow family. Join George on his magical snow day adventure in Snowman Magic by Katherine Tegen. With Snowman’s Story by Will Hillenbrand, children can create their own story using the beautiful illustrations in this wordless picture book. The Snowman by Raymond Briggs is another gorgeous wordless picture book that has become a classic. In The Hawaii Snowman by Dr. Christine Le, one little snowman has the experience of a lifetime when his wish on a shooting star is granted. Beginning readers can enjoy Eloise’s snowy adventures in Eloise and the Snowman by Kay Thompson. 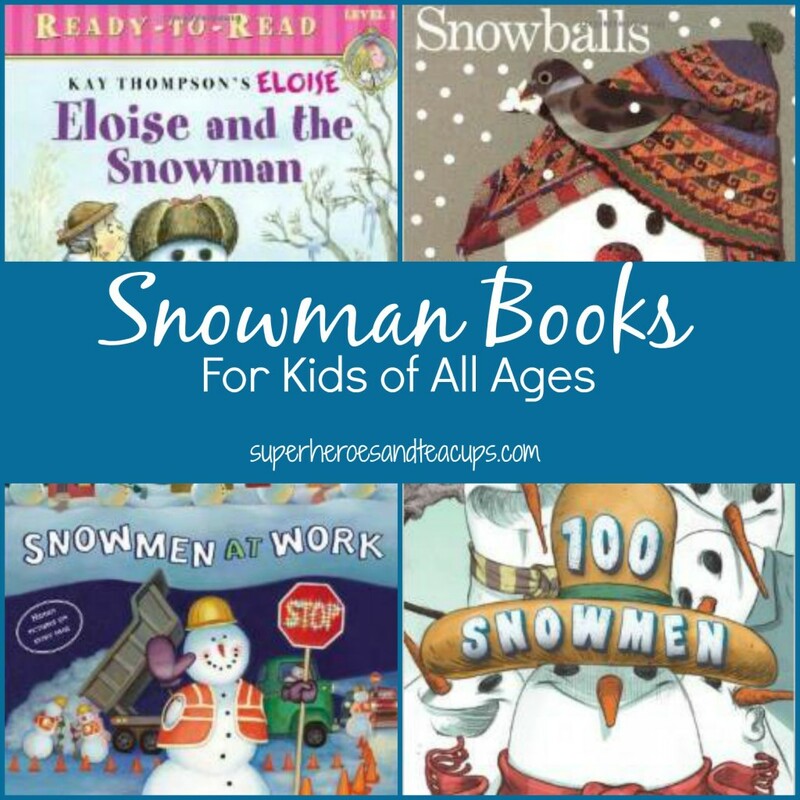 Three of my favorite picture books about snowmen are by Caralyn Buehner. In Snowmen at Night, Snowmen at Work, and Snowmen at Play, children can use their imagination and see just what snowmen do when we’re not around. 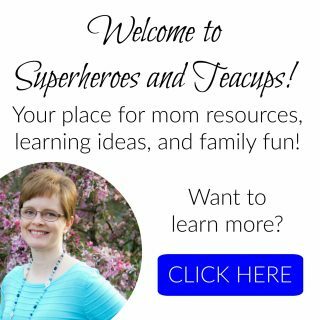 Is your child just beginning to read chapter books? Then Henry and Mudge and the Snowman Plan by Cynthia Rylant would be a good place to start. Mystery lovers will enjoy The Case of the Christmas Snowman (Jigsaw Jones Mystery #2) by James Preller. Nancy Drew is back for a new generation in Case of the Sneaky Snowman (Nancy Drew and the Clue Crew #5) by Carolyn Keene. Kids who enjoy a good scare should check out Beware, the Snowman (Goosebumps #51) by R. L. Stine. 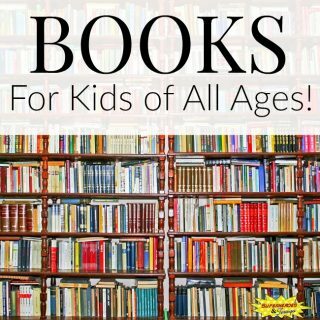 There’s books for all my kids on this list! Thanks for the list. I’m glad there is something on the list that works for your family!